But for something that is so incredibly useful, they still have terrible battery life. This is an ongoing problem for all manufacturers and all phones. Over time, battery life drops significantly, and it's such a huge issue that large companies like Apple are applying scorched earth updates to the underlying software to help the battery life at the cost of many other features. 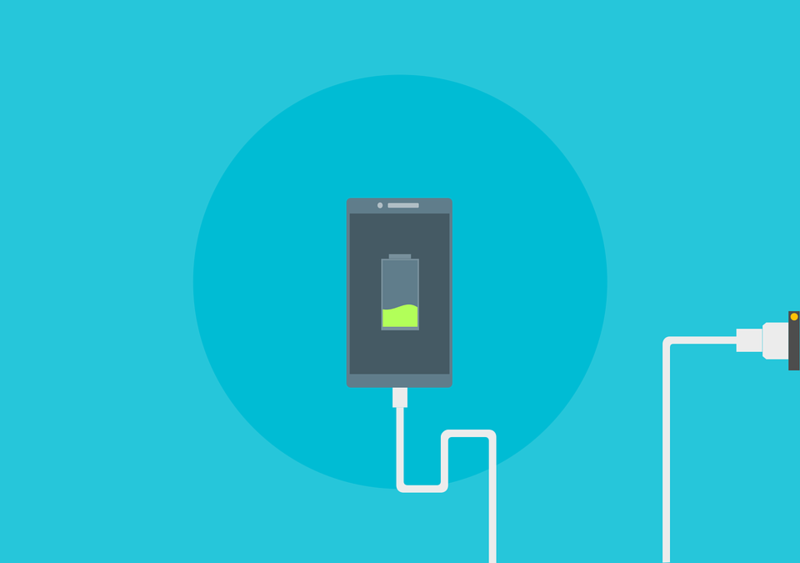 There are two problems that contribute to bad battery life, but there's only one that we can easily deal with after a phone has already been purchased. 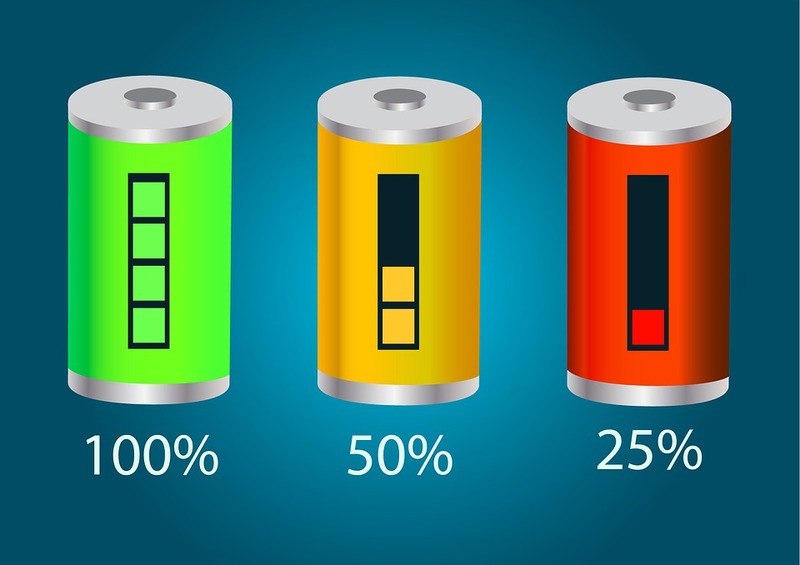 Cheap or older batteries don't hold a charge or as much of a charge as their more expensive or newer counterparts. 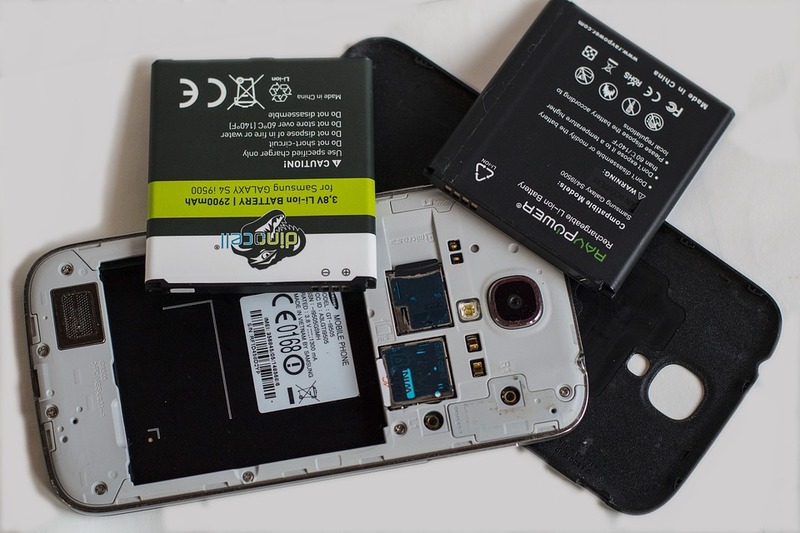 Depending on the phone, batteries can be replaced, thus extending the life of the device, but some manufacturers make this process difficult to do without damaging other parts of the phone. There is one thing you have a lot of control over on your phone, and that's the Apps it's running. If you're having battery life problems with your phone, here are some easy Apps and App types you can fiddle with to try to improve it. Facebook is the prime offender in this. Recent Android updates are making it harder for the App to swallow your battery life whole, but its constant communications with Facebook servers, constant notifications, and constant monitoring of as much of your phone as it can get ahold of all have significant battery drain costs, and since Facebook is the market leader in Social Media, many other social apps follow in its footsteps, especially those owned by Facebook such as Instagram, or the Facebook Messenger sub-app. 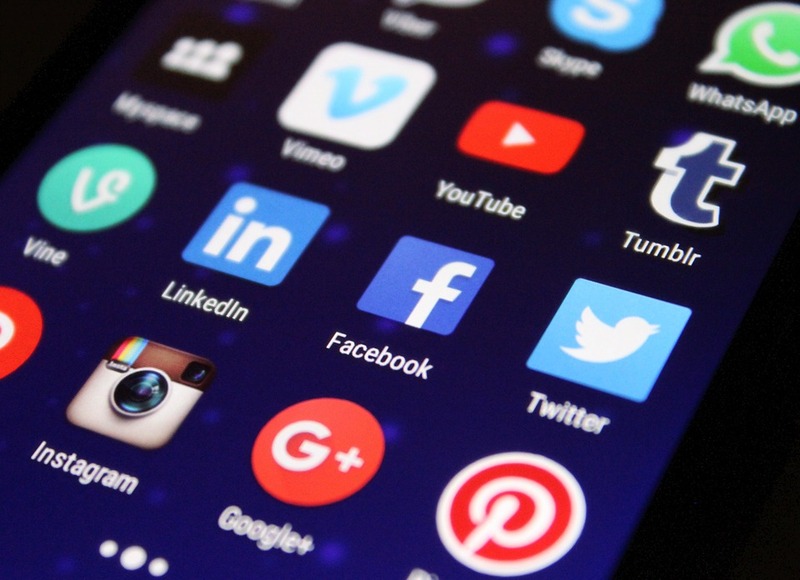 Most social media platforms also have very functional mobile websites that you might look into as an alternative to the full App. It means you won't get notifications, but it will drastically improve your battery life as it won't have access to your phone when the site is closed. At the end of the day, nothing on your preferred App marketplace is free. If you don't have to pay money for it, you are trading something else: be it some of your information, forcing you to sit through ads, using your phone for other tasks in the background, or even just your time. Serving ads, tracking timers down to the microsecond, constant phone to server communication, and basically any other task these apps might do all cost power, and the more computationally intensive the task, the more power it costs. These are usually the largest drain when they are running, but the more abusive apps might be working even when they are "closed." If you've recently installed a game and then noticed your battery life has dropped off, it might be worthwhile to uninstall it and see if the battery life improves again. As a final note, we all love games, and we're not saying you can't have games, but that you should be aware of the actual cost of the game compared to what you're willing to give for it. Android is getting better about this with its improved job scheduler, but notifications still cost, and the more notifications you have, the more they cost. If you find yourself constantly closing notifications from an App, chances are it could be draining your battery more than you would like. And honestly, if you're anything like us, you find it annoying anyway. Those are the biggest offenders, but there are a couple of other problems that can contribute. If you have too many apps, they could all be contributing a small amount to the overall battery drain. If you're using a streaming app of some kind, downloading updates, looking for wi-fi networks to connect to, have too many browser tabs open, all of these can contribute to the overall problem. Managing all of these comes down to learning the settings of your phone. 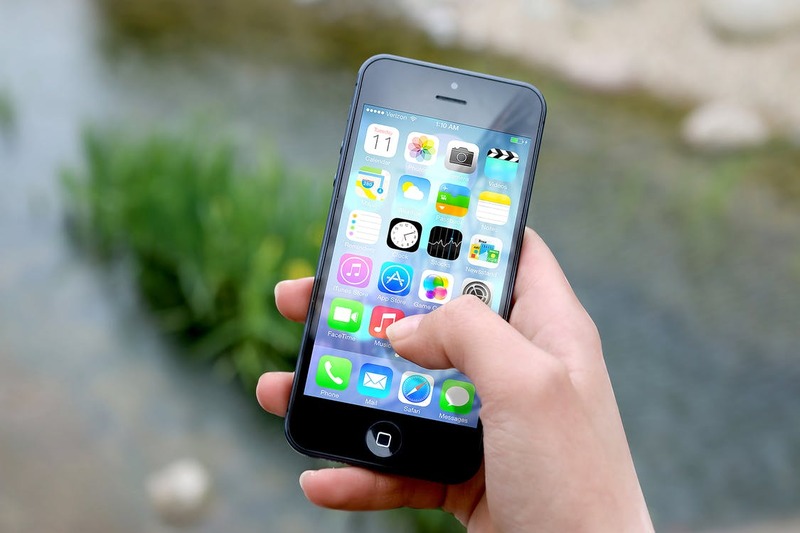 With a bunch of different operating systems for phones these days, sometimes modifications for each manufacturer or carrier, it's usually fastest to google your phone, your carrier, and the setting or task you want/need to learn about. Android and iOS both have some very powerful tools hidden under the surface if you're willing to do the legwork to get at them. If you're not willing to do the legwork, no worries, we've got you covered. Bring your phone in, and we can do a battery audit and general phone optimization, cleaning up common problems, and recommending to you what you should keep, remove, or replace. In addition, our mobile technicians are very familiar with battery replacements, and can quote and schedule them for you conveniently addressing both major issues contributing to short battery life.